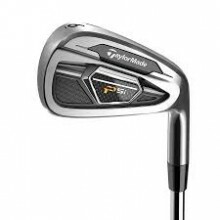 Designed for the better player, the Taylormade PSI Irons feature a smaller better players head design, with performance enhancing properties. 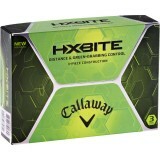 The main focus with the PSI was to fulfill the demands of the better player, by focusing on looks, sound and feel. With this head profile Taylormade managed to include the impressive face slot technology for the previous RSI range to help boost ball speeds from the common toe and heel strikes. An effective Dynamic Feel System includes a vibration damper and cavity badge that limits face vibration without jeopardizing that all important ball speed. The popular Speed Pocket technology makes a return to support low mishits strikes on the face by also increasing ball speeds. 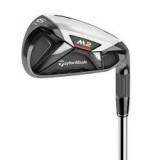 Click the button below to add the TaylorMade PSI Irons Steel Shafts to your wish list.